PRO: By playing your flag in one of the six open front row spaces, you guarantee a fast game. CON: You are going to lose. 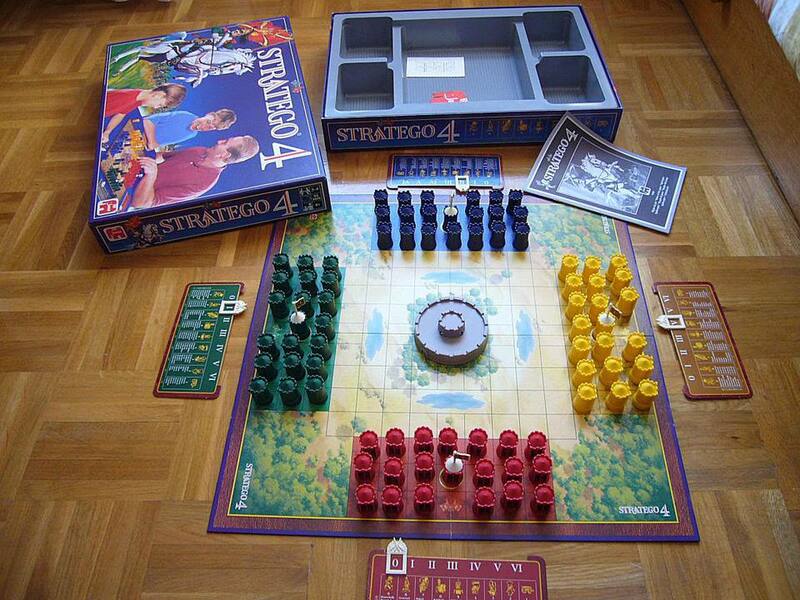 CONCLUSION: Only use this strategy when you don't want to be playing Stratego. Which Milton-Bradley Games Are Worth the Most?